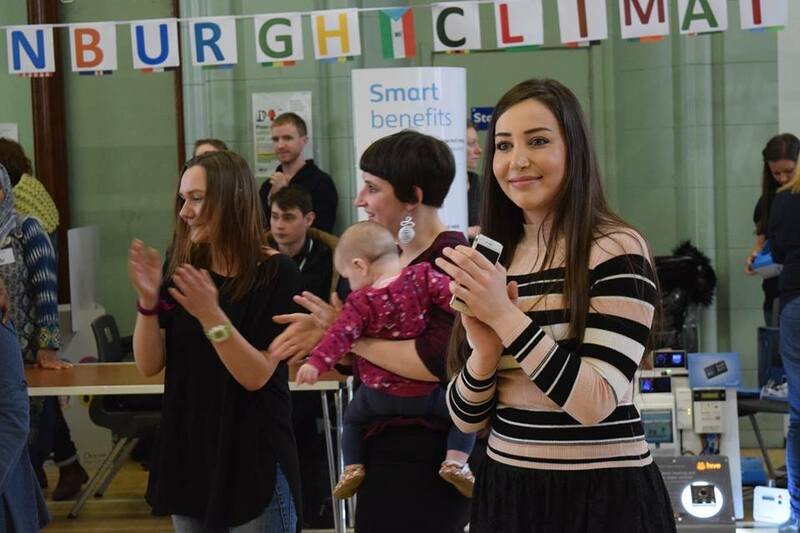 Welcoming a Greener Future is an exciting project, funded by the Scottish Government Climate Challenge Fund, to raise awareness about climate change and assist migrant and refugee communities living in Edinburgh to save energy and reduce their carbon footprint. Our Welcoming a Greener Future projects during 2015-16 and 2016-17 helped to achieve significant carbon savings by migrant and refugee communities in Edinburgh through our lively programme of home energy visits and surgeries, climate challenge classroom sessions, recycling and upcycling workshops, fairs and fashion shows, learn to sew sessions, free shop, waste education visits, focus groups, volunteering opportunities and community events. They also led to the creation of a new social enterprise, the Remode Collective, which educates, inspires and empowers local and ethnic minority communities living in Edinburgh to reuse waste and leftover textile materials while celebrating cultural diversity. Our project for 17-18 focuses on supporting the newly arrived Syrian refugee community in Edinburgh to live comfortably and affordably in their new homes and to contribute to tackling climate change in Scotland. Home energy visits. 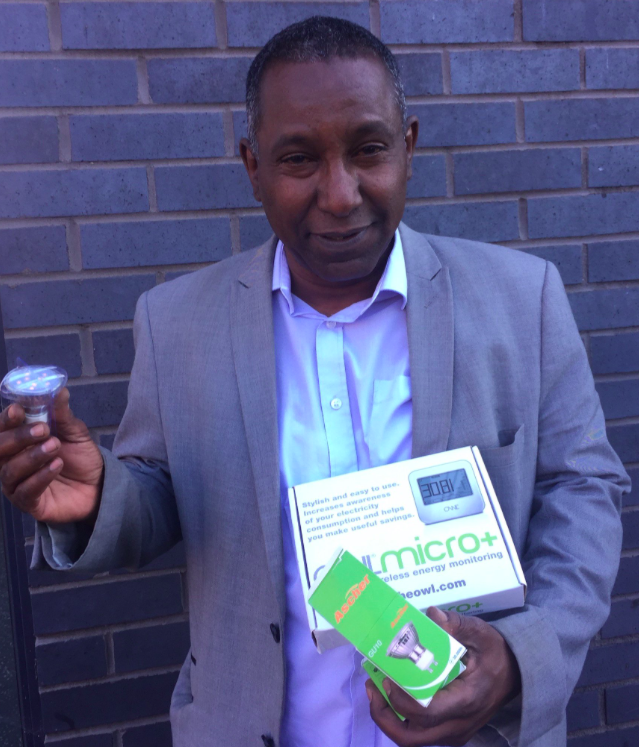 Project leader Adil Ibrahim visits families at home to offer advice on energy efficiency (how to use central heating programming systems, draught proofing, switching energy suppliers, replacing light bulbs etc). 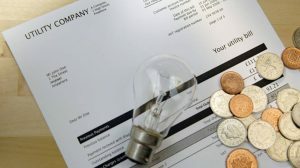 This helps families to save money as well as to protect the environment. For families who are brand new to Scotland and have never used local heating systems before, these friendly, supportive visits make a huge difference. Recycling and re-using. We give advice during home visits on how to recycle at home and how to use the local community recycling and food waste bins. This means that newly arrived families can quickly become eco-friendly neighbours and make best use of local facilities. In addition, our project workers source and deliver useful second-hand household items to newly arrived families. 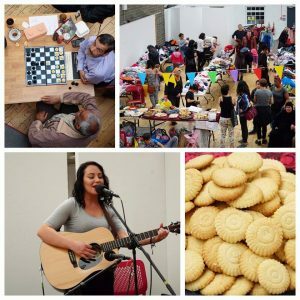 They also regularly organise reuse fairs and jumble sales, creating welcoming opportunities for people to come together and share in the distribution of useful household items. Raising awareness about climate change. We run regular lively and participatory workshops at the Welcoming to raise awareness about home energy efficiency and climate change. 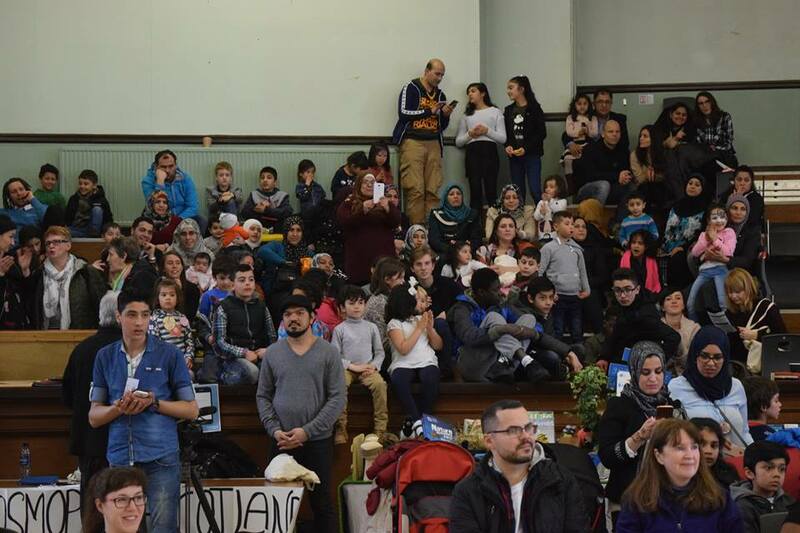 Since the start of our Welcoming a Greener Future project in 2015, we have run over 100 workshops reaching over 1000 people from over 70 different nationalities, enabling New Scots to join with local people in the collective action to tackle climate change in Scotland. Running community events. Welcoming community events are colourful, inclusive and full of fun and learning! We bring people together, promote the opportunities available through the project for home visits and recycling advice, run fun activities to share the climate change message, and enjoy food, music and conversation. Developing volunteer opportunities. 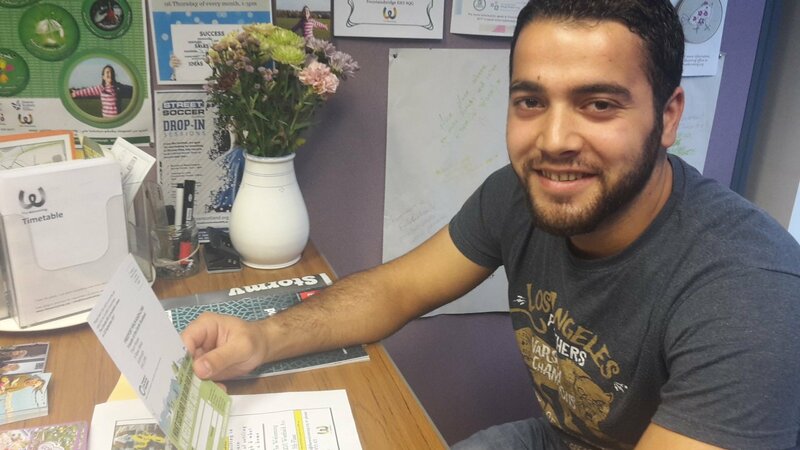 Our projects build in valuable opportunities for people to develop skills and experience in volunteering roles. 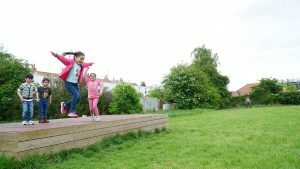 Our volunteers assist us with home visits, recycling advice and logistics, community events, and by sharing their views via our regular focus groups. We offer them training and networking opportunities and a wide range of experience to support future employment. Saving carbon emissions. 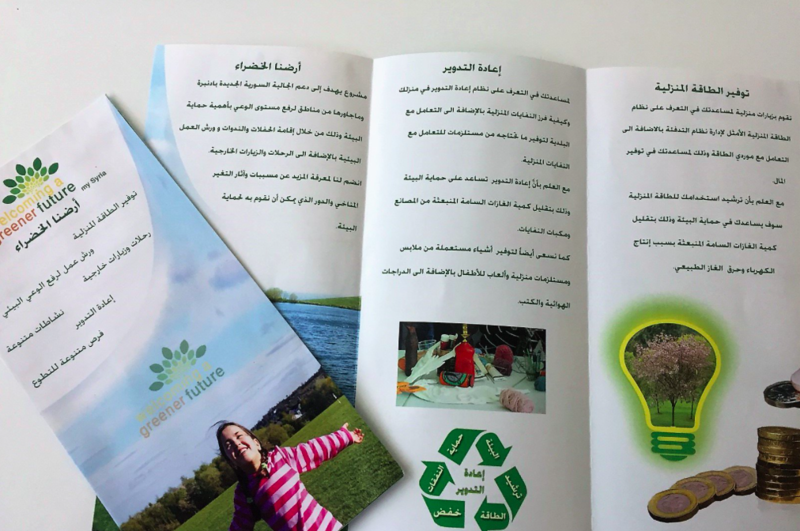 Our Welcoming a Greener Future projects 15-16 and 17-18 achieved a total saving of 333 tonnes of carbon emissions. Our current project has a target of 67.81 Tonnes and we are on track to exceed this by March 2018. Saving money. People who receive a home visit make clear savings (15-20% minimum) on their energy bills. Building knowledge and skills. Through our support, people gain lifelong skills and new habits in home energy use and reuse and recycling. Community cohesion. Bringing people together to share their experiences and promote conversation and learning around climate change helps communities to become more connected and raises awareness about climate change. Employability – our volunteers and sessional workers gain a wide range of skills and experience in home energy advice, logistics, event planning and communications, enabling them to make a significant contribution to economic and social life in Scotland. This all adds up to … A Greener Future! 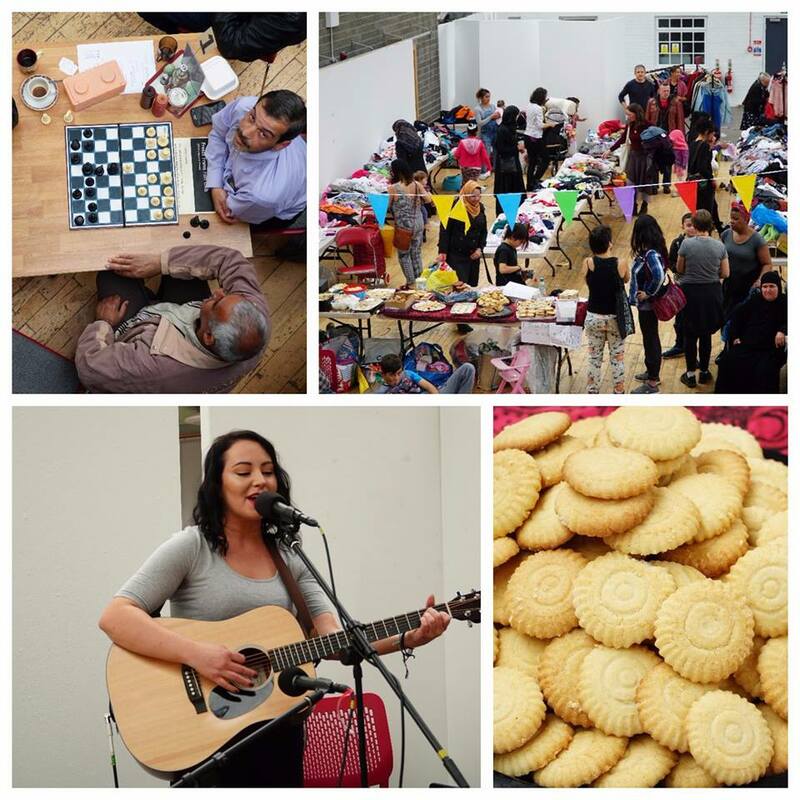 Donations of high quality household items for new families arriving in Edinburgh are welcome. Please contact us for further information.